Gohan ssj2. Gawd, he rocks. Gohan is sooo freakin' epic! hats off to the Deviantart guy!. HD Wallpaper and background images in the Dragon Ball Z club tagged: dragon ball z dbz anime gohan super saiyan two 2. Gawd, he rocks. 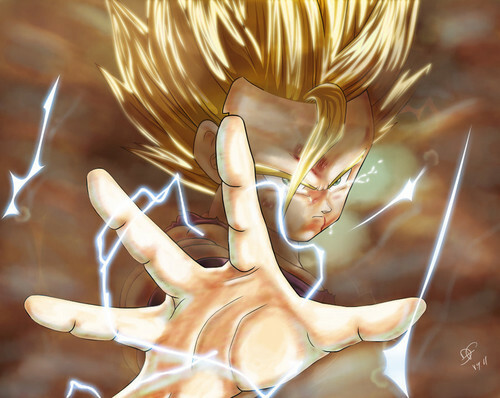 Gohan is sooo freakin' epic! hats off to the Deviantart guy!